 The company Madeira Sidecar Tours entity responsible for madeirasidecartours.com values the privacy of its members and in this sense undertakes to respect it, ensuring the confidentiality and protection of the data registered by users. Madeira Sidecar Tours maintain a database with the Bookings request of its clients. The data present in this database are solely the data provided by the data at the time of its registration/booking, and are automatically collected and processed, according to the terms approved by the National Data Protection Commission, by Madeira Sidecar Tours, the entity responsible for the corresponding file. Madeira Sidecar Tours guarantee the confidentiality of all data provided by its customers. Although Madeira Sidecar Tours collect and processes data in a secure manner and prevent its loss or manipulation, using the most advanced techniques for this purpose, we inform you that the collection in open network allows the circulation of personal data without security conditions, at the risk of being seen and used by unauthorized third parties. The Madeira Sidecar Tours website has a contact form in which users can ask questions and thus take better advantage of the entire Madeira Sidecar Tours offer. If users provide personal data to Madeira Sidecar Tours via contact form or booking form, they will not be used for any purpose other than what is requested by the user. On the other hand, the user consents to the information about the service contracted with Madeira Sidecar Tours in order to offer additional services to the contractor. If you do not agree to the above conditions, Madeira Sidecar Tours cannot contract with you through its website. 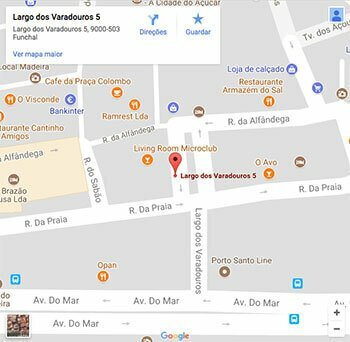 Data collected by Madeira Sidecar Tours may be transferred and stored at a destination outside the European Economic Area (EEA). By submitting your personal data, you agree to this transfer, storage or processing. Should you wish to cease to be part of the Madeira Sidecar Tours database at any time, you may exercise this right through these contacts.